MTA conducted blight study and urban renewal plan to expand an existing URA boundary area. MTA conducted a blight study of the historic downtown area and highway commercial area for the La Junta Urban Renewal Authority. 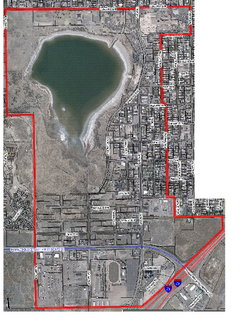 The Pueblo Urban Renewal Authority hired MTA to conduct a blight study of the Lake Minnaqua area in south Pueblo.